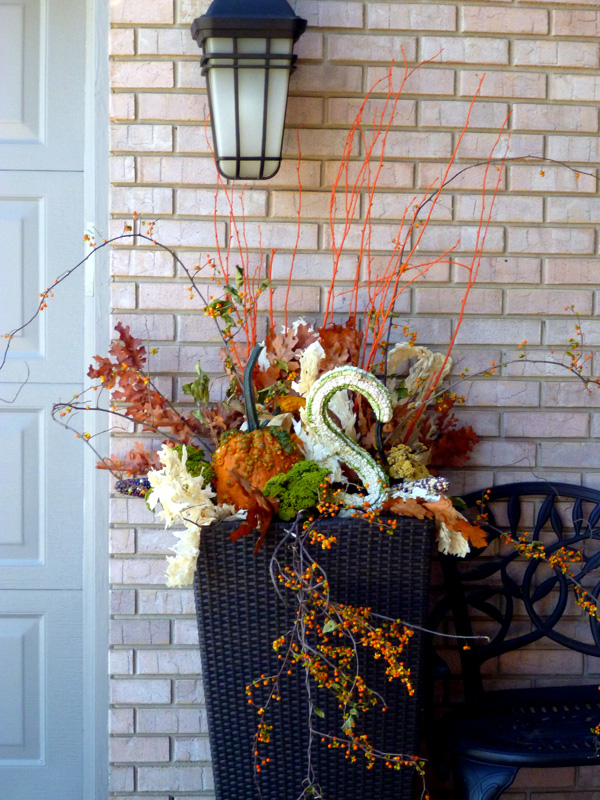 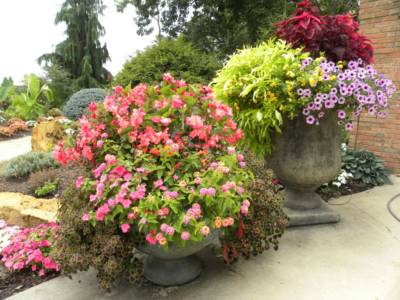 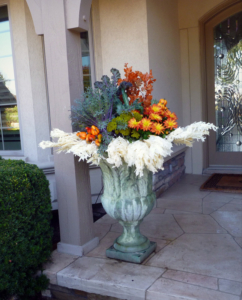 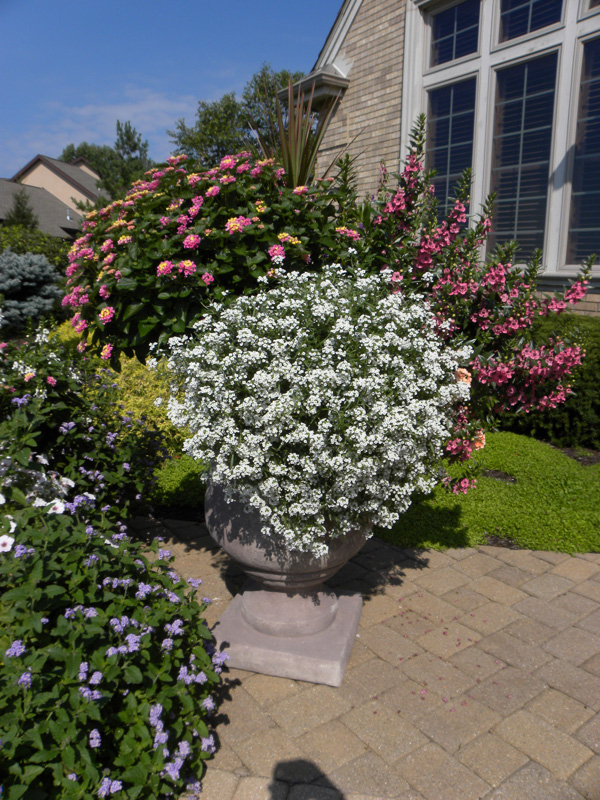 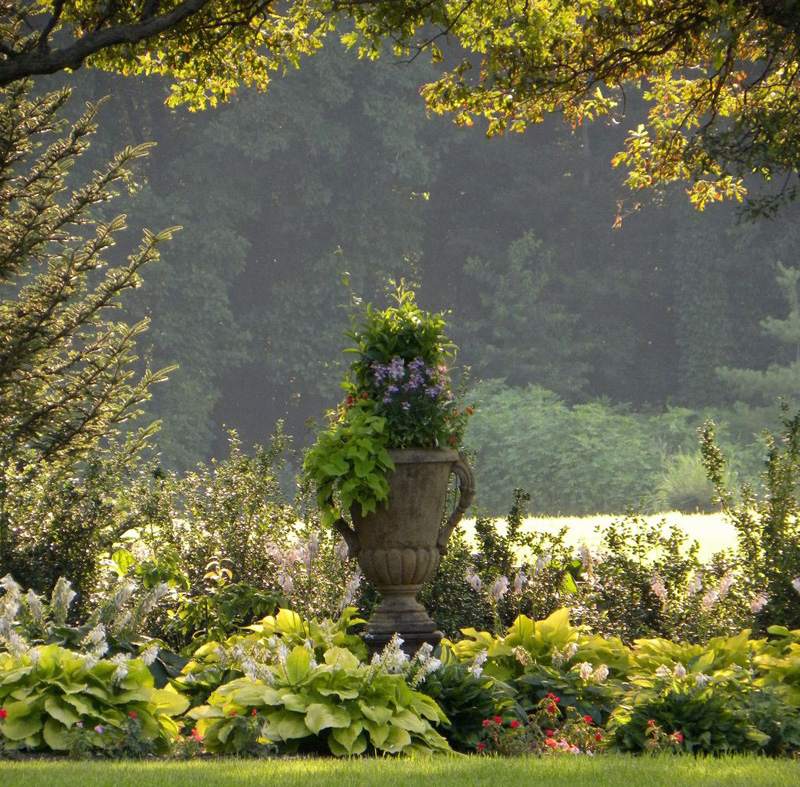 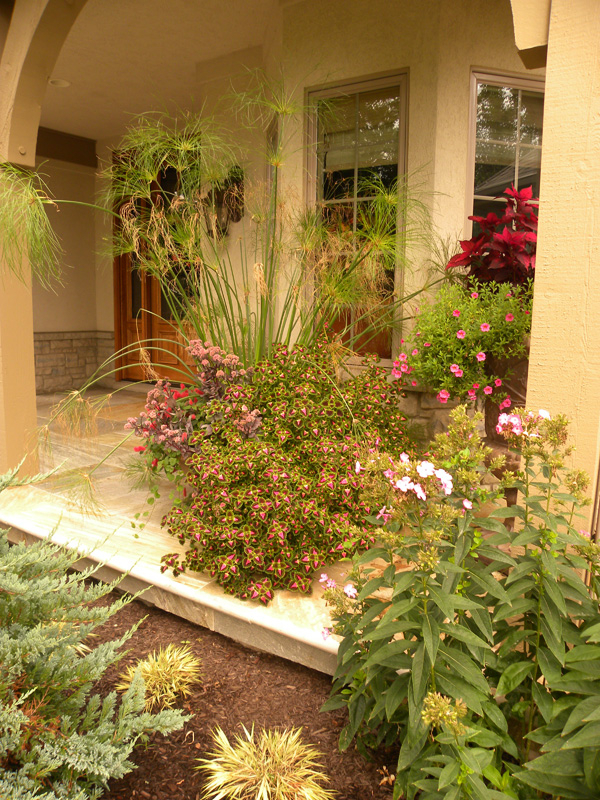 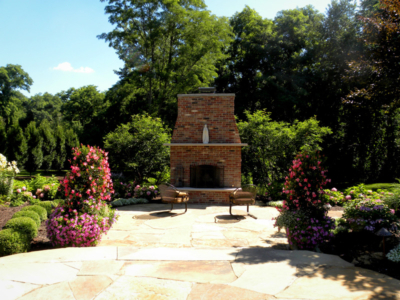 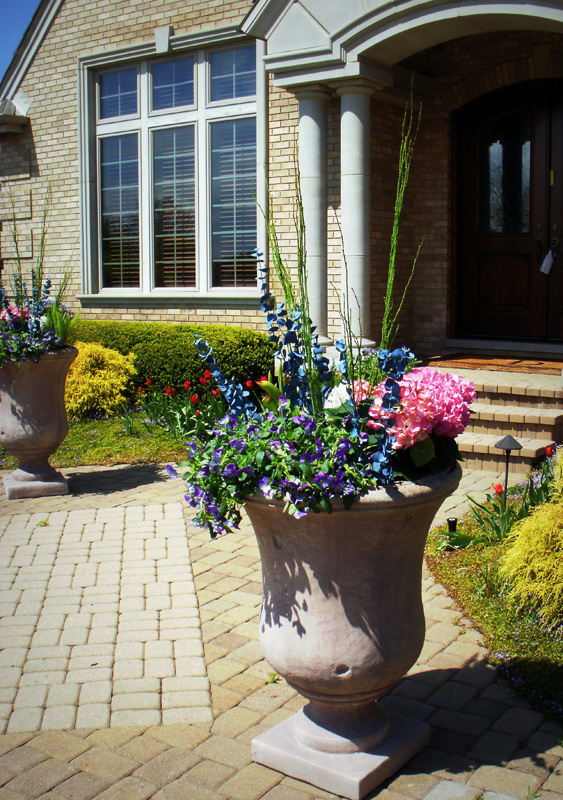 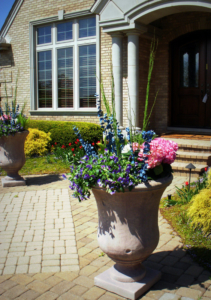 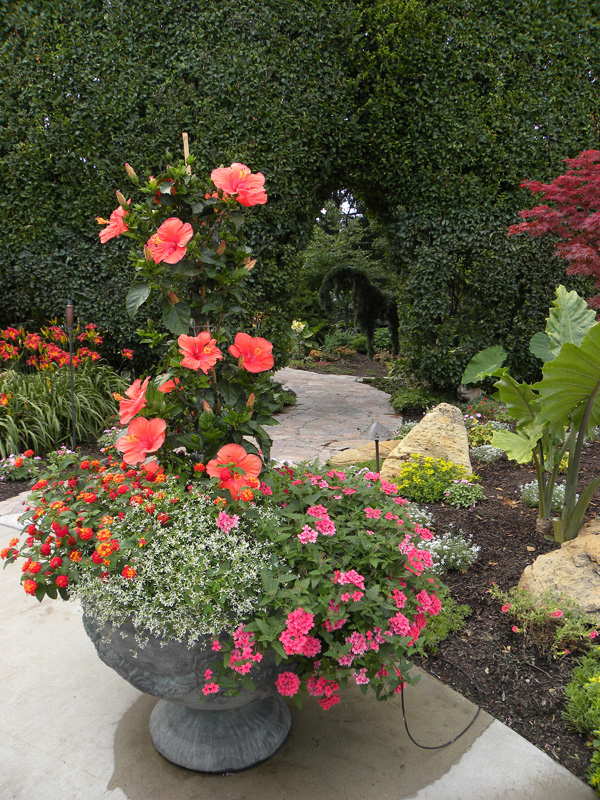 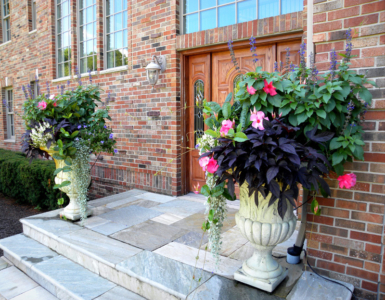 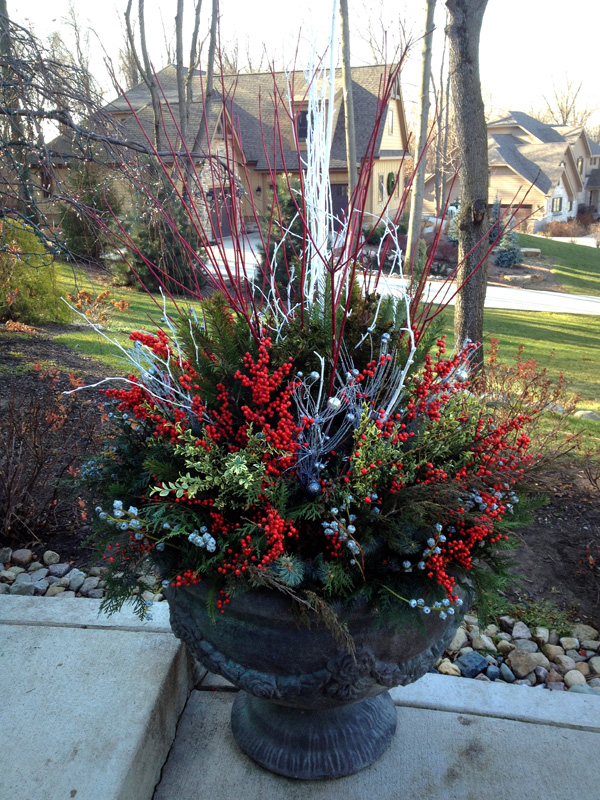 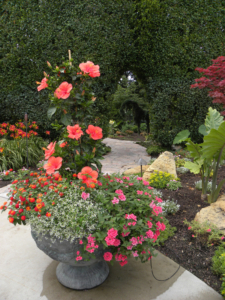 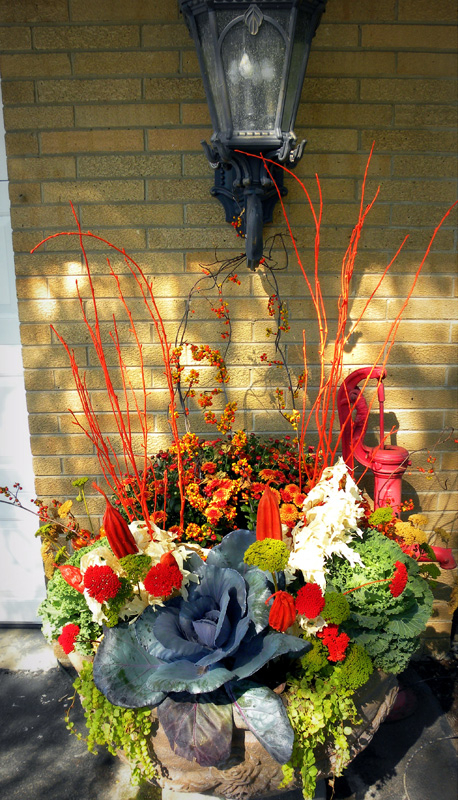 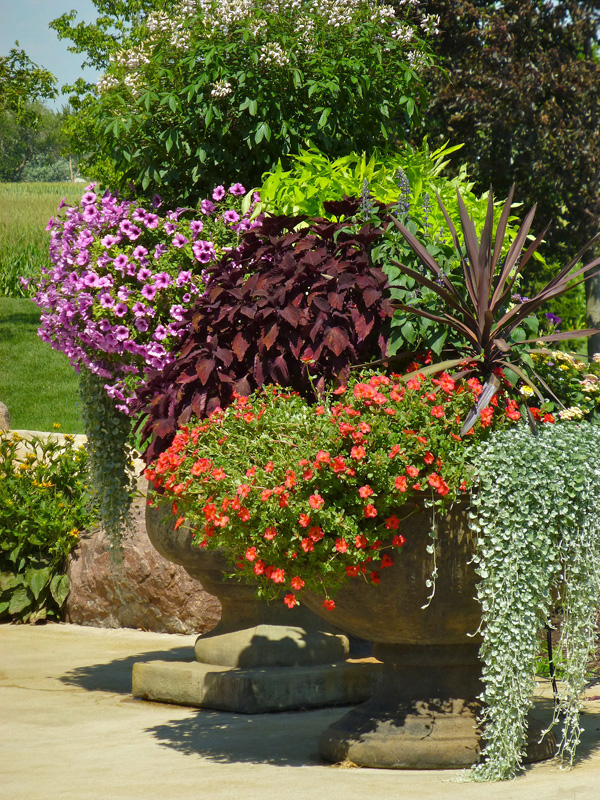 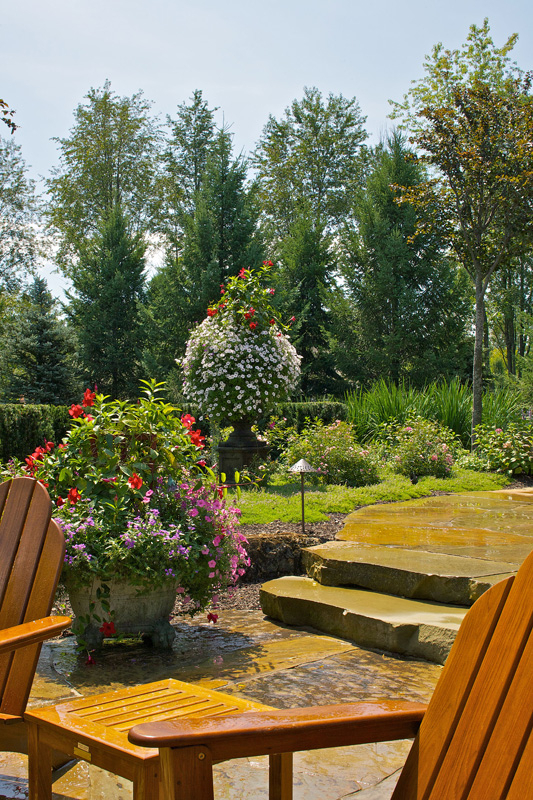 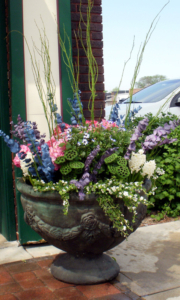 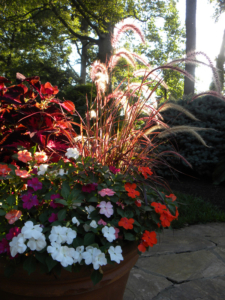 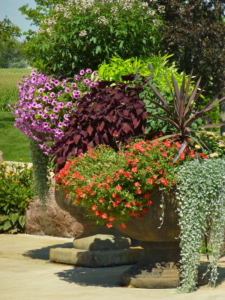 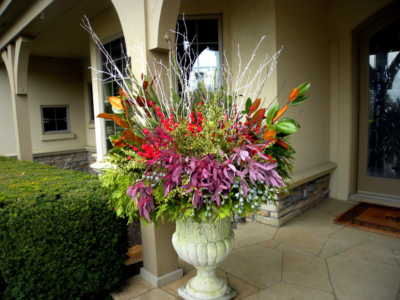 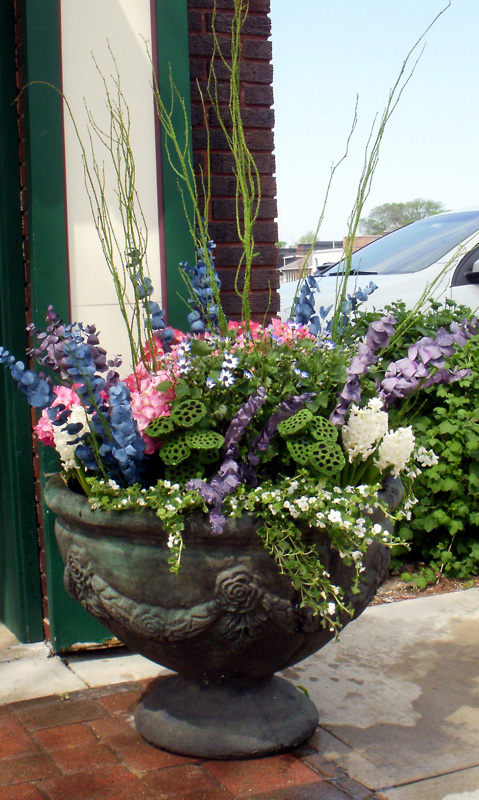 Flowers in containers offer endless artistic and simple ways to enhance your landscape. 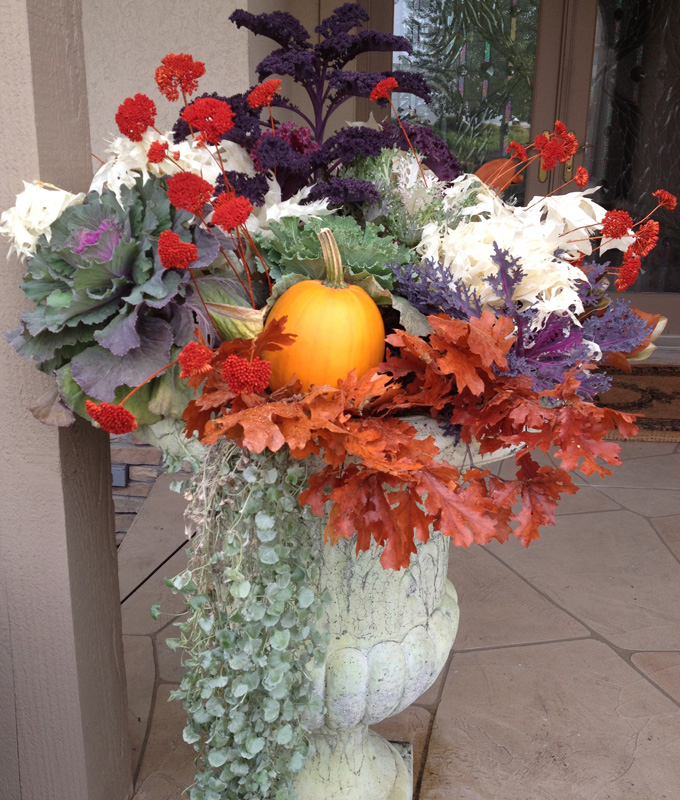 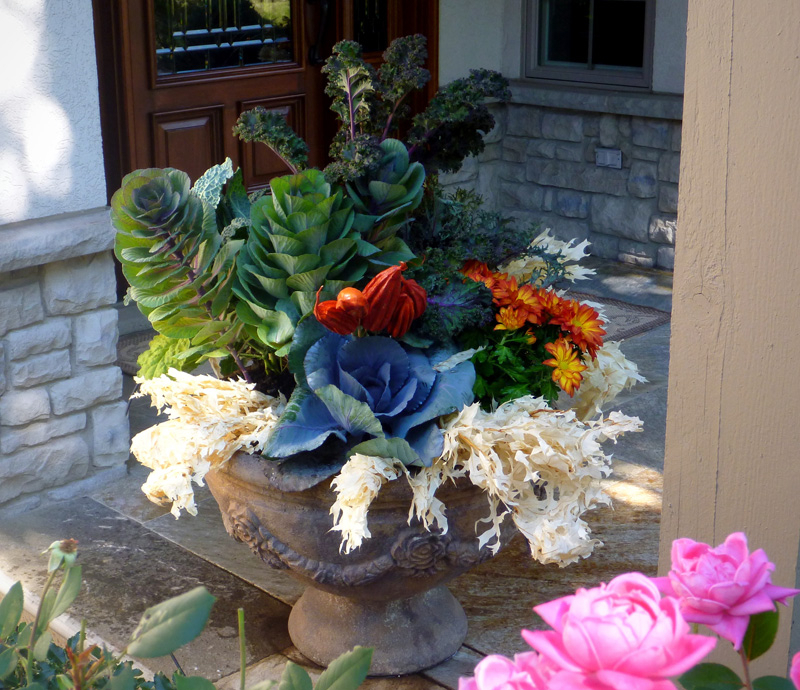 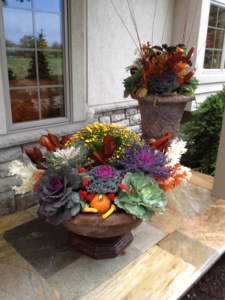 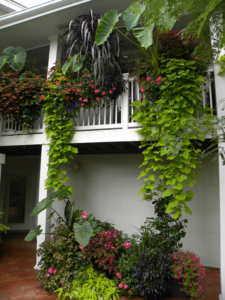 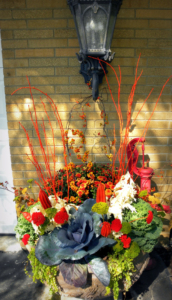 Container gardening is a wonderfully creative way to bring color and fragrance into your outdoor living areas. 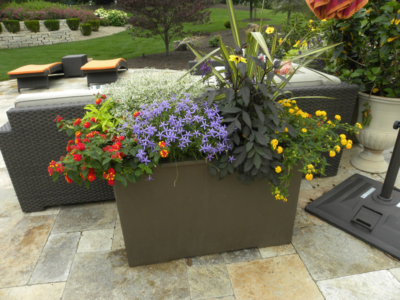 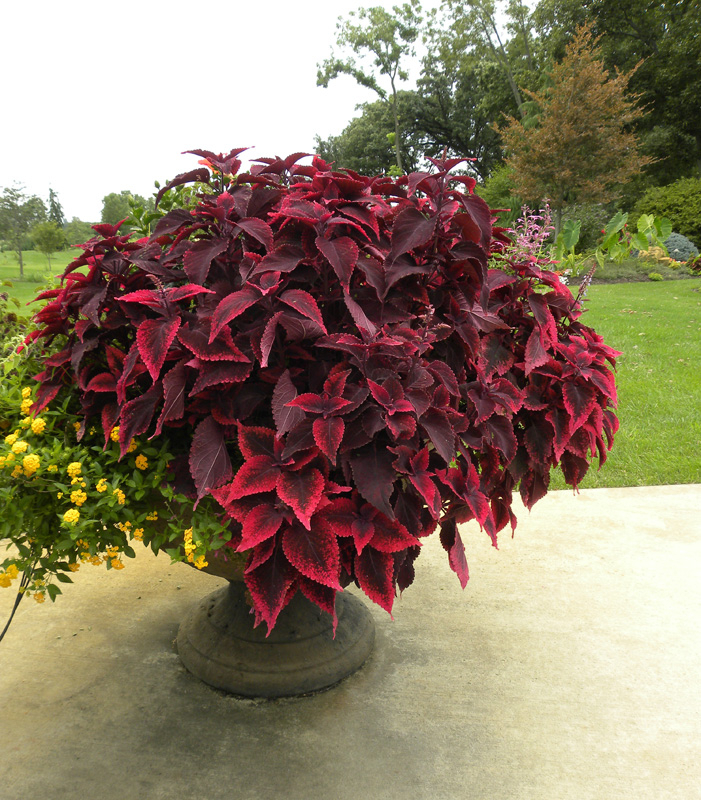 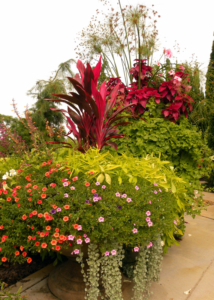 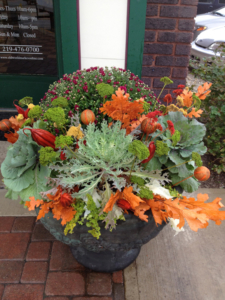 We provide seasonal containers full of textures, smell and color, which we cultivate with soil nutrients to nourish and create long lasting healthy growth. We will design your arrangements to suite your desired display appeal and go beyond your expectations with an exciting and full display. 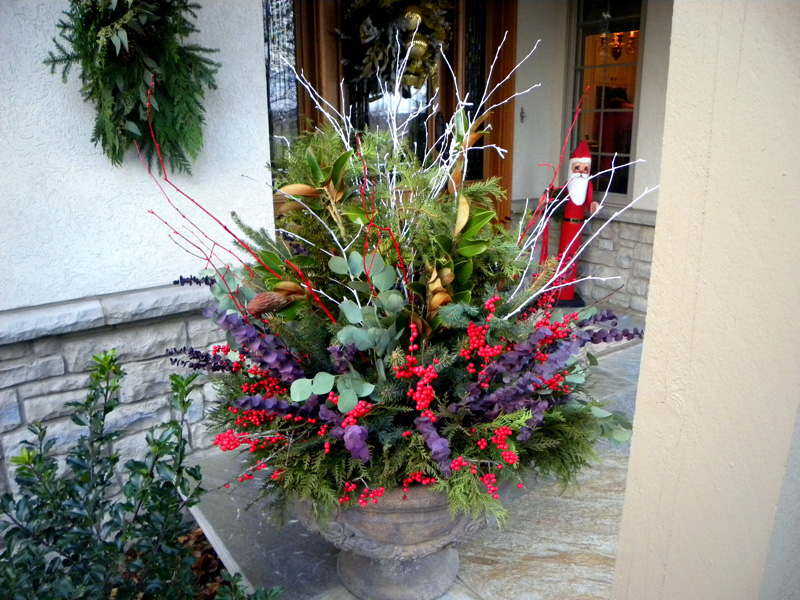 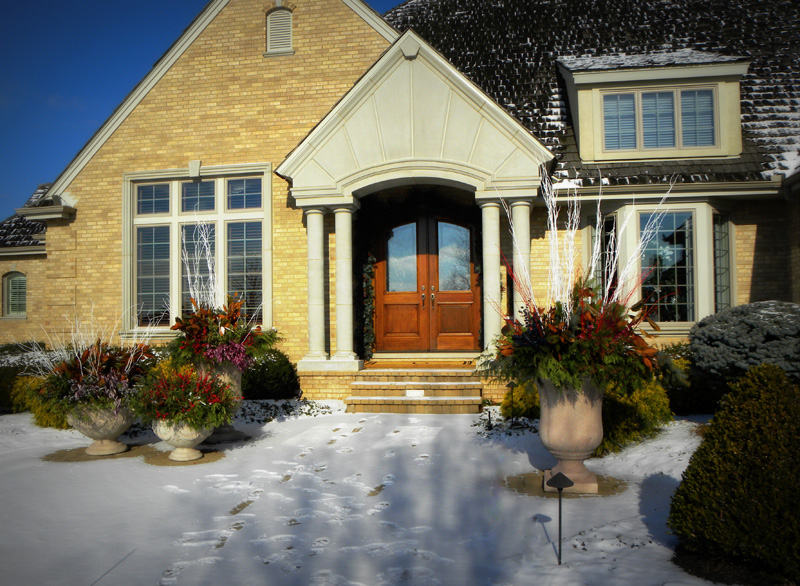 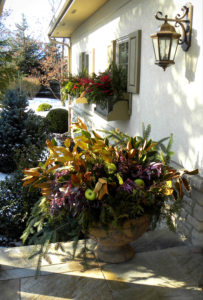 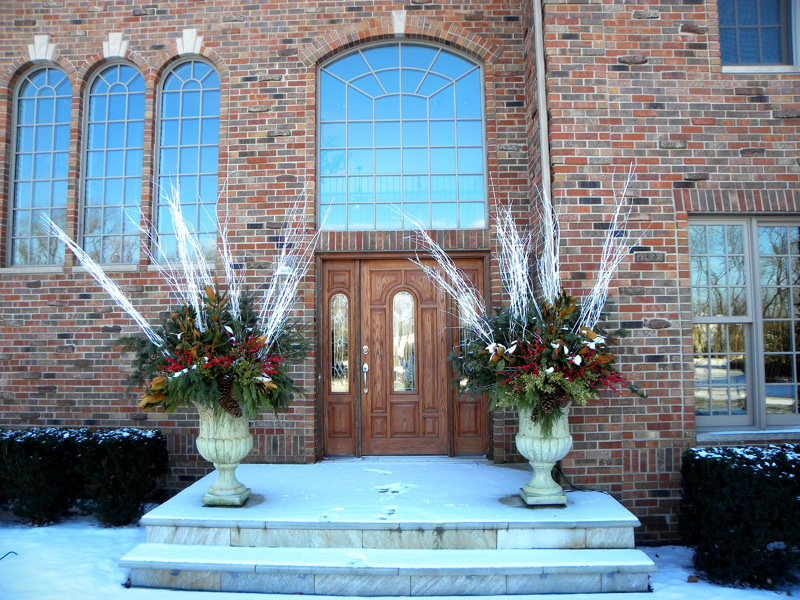 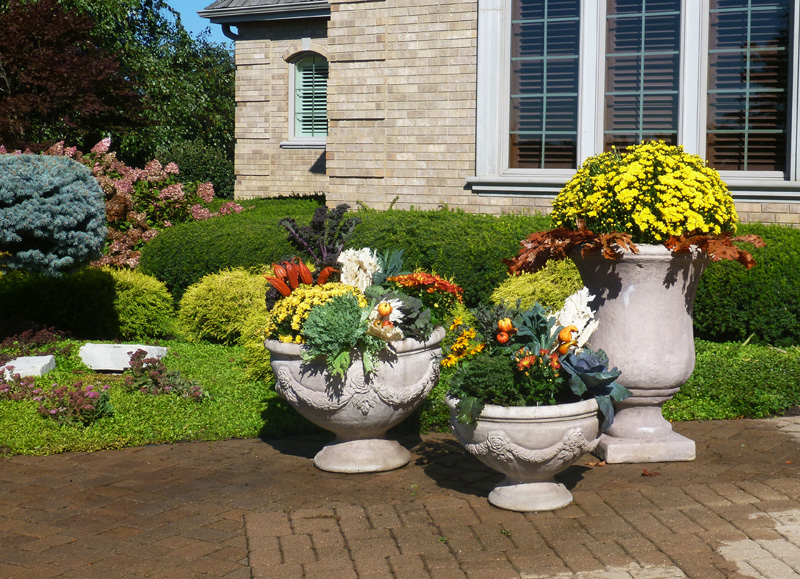 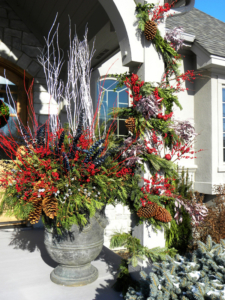 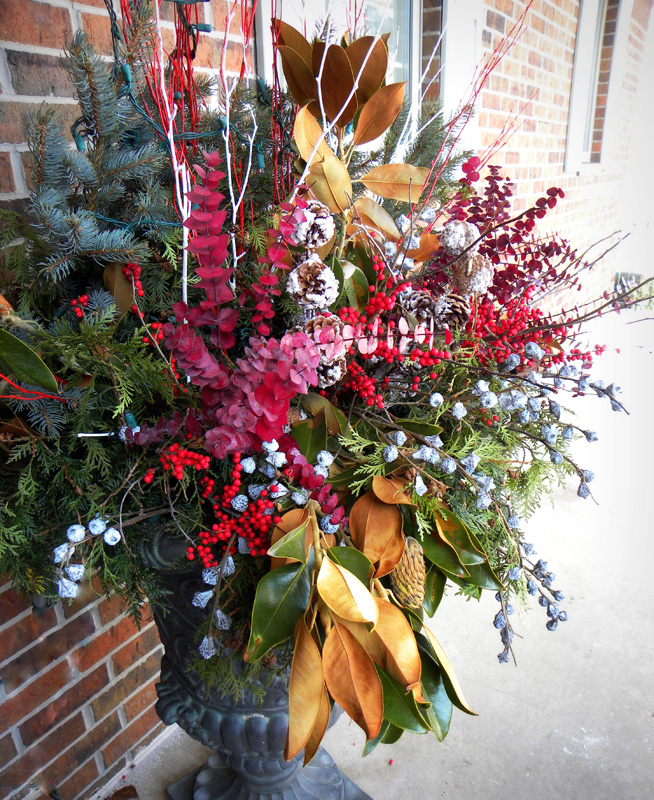 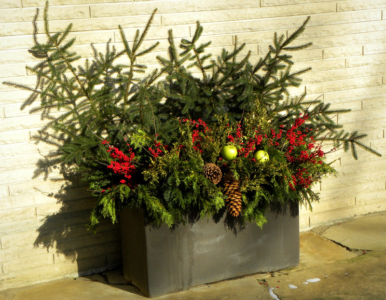 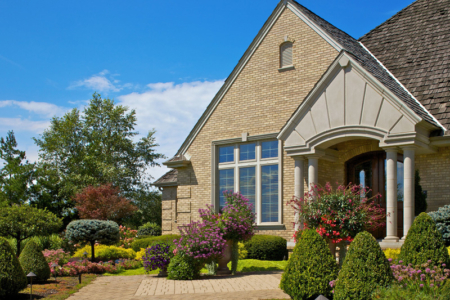 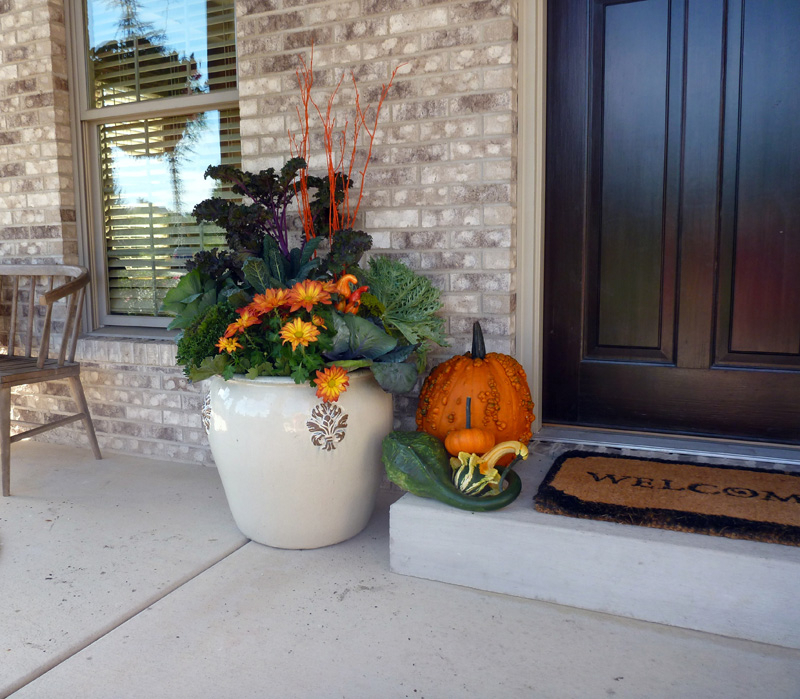 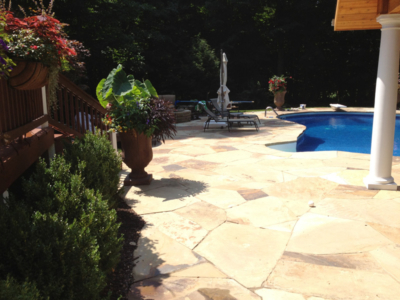 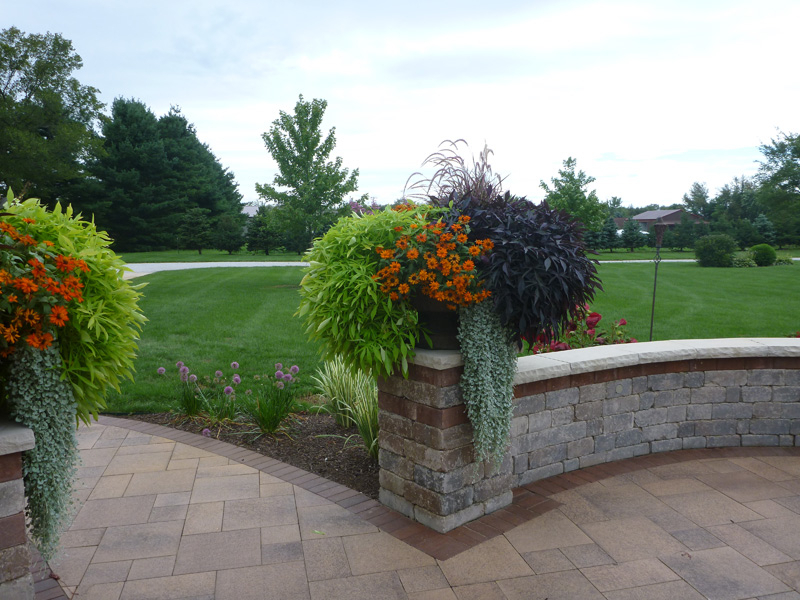 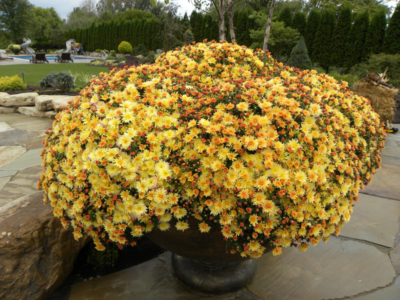 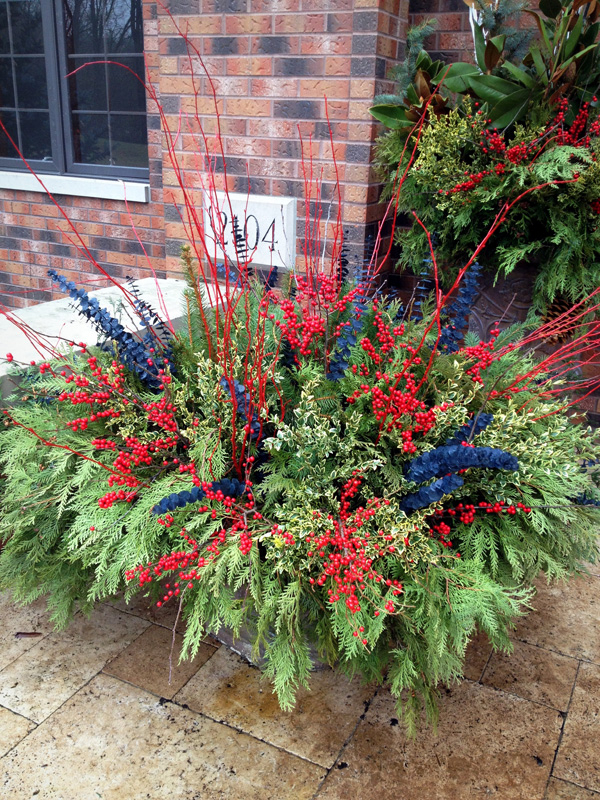 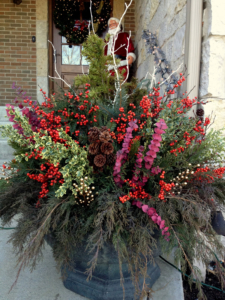 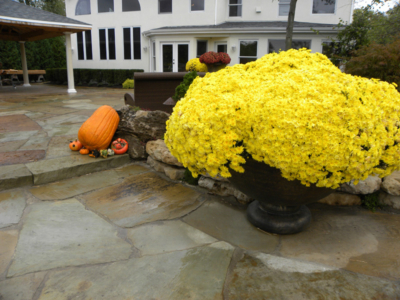 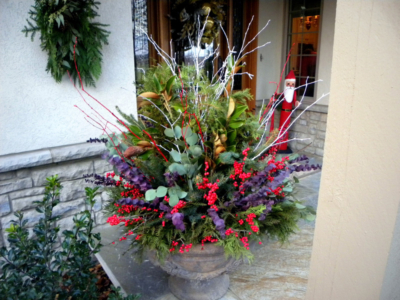 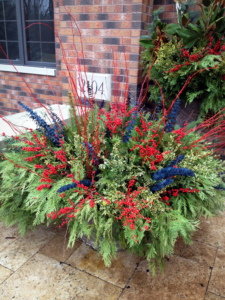 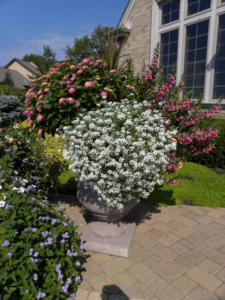 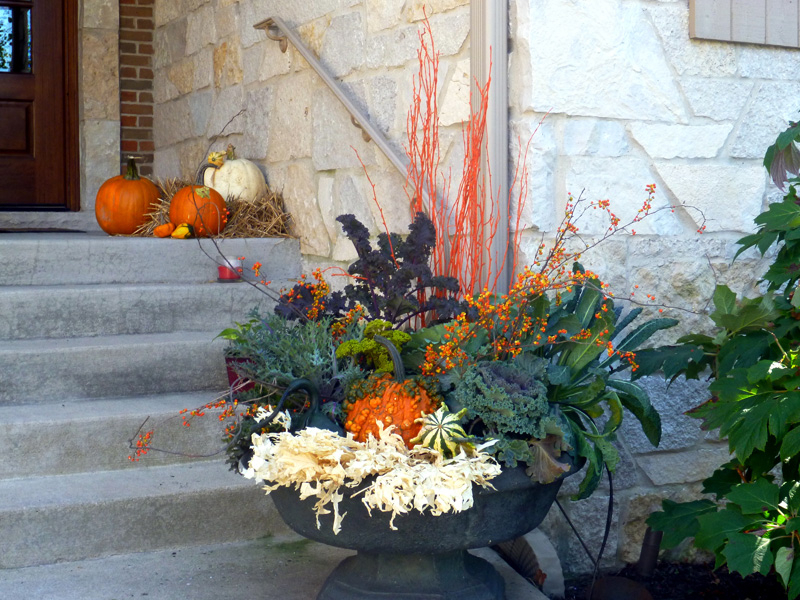 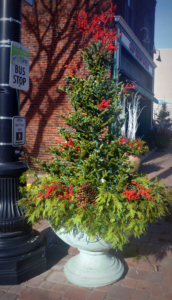 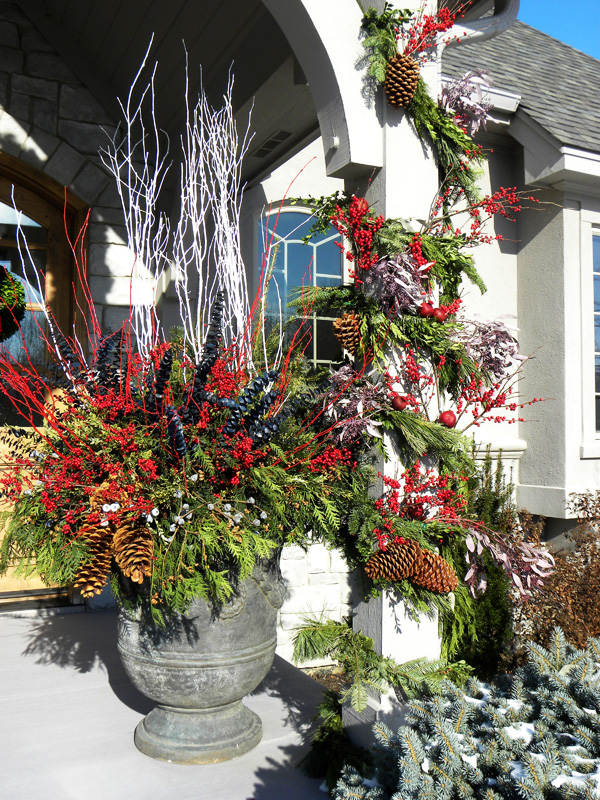 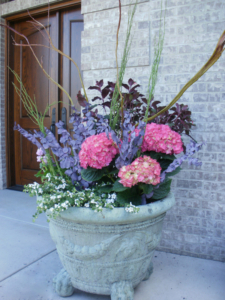 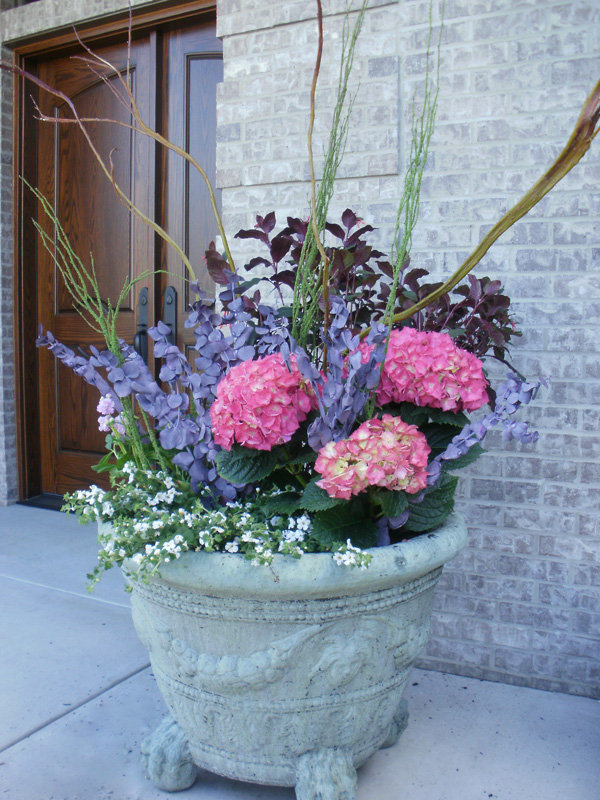 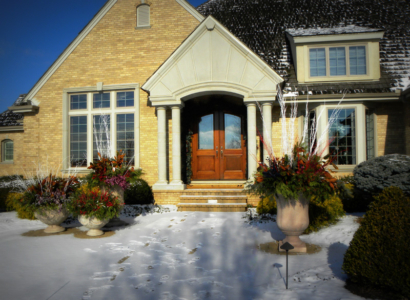 As the seasons change, we will also freshen plantings and create wonderful new seasonal containers that will add warmth and the enhancement of the season to your home or office.